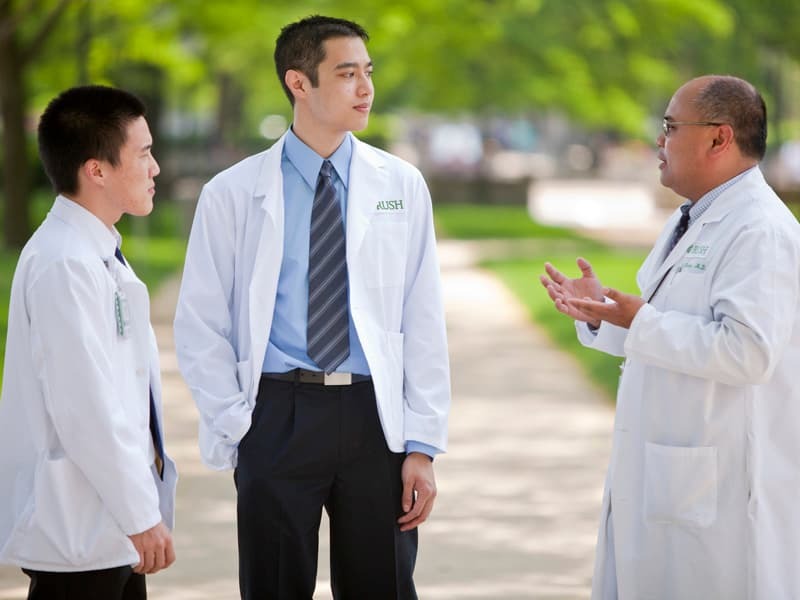 As part of Chicago’s oldest health care institution, the Department of Internal Medicine takes pride in our academic roots. 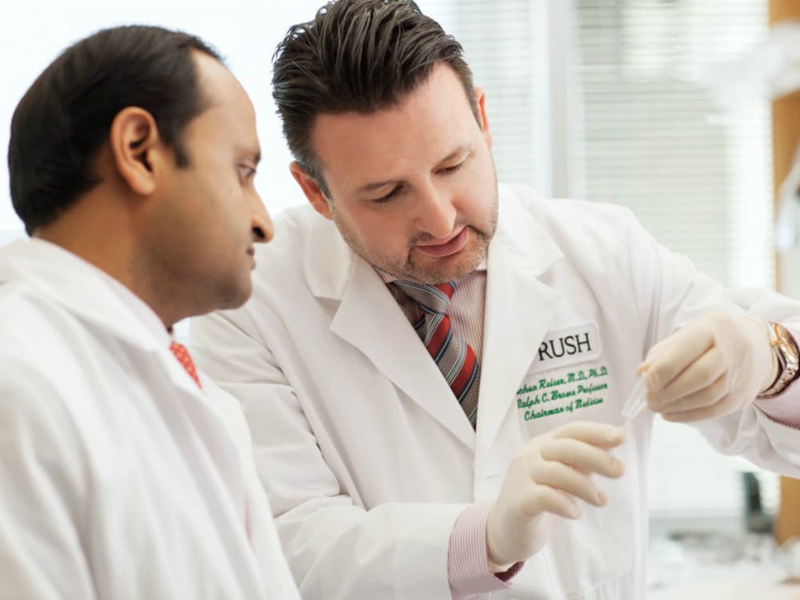 We are continuously building on Rush University Medical Center’s legacy, providing top-notch medical education and excellent clinical services through our 11 divisions. We are also investing time and resources to build a high-quality, high-impact and viable research enterprise that will support our efforts to deliver promising therapies. At a time when research funding is declining, Rush’s Department of Internal Medicine has significantly increased its grant funding as well as the number of submissions to medical journals. 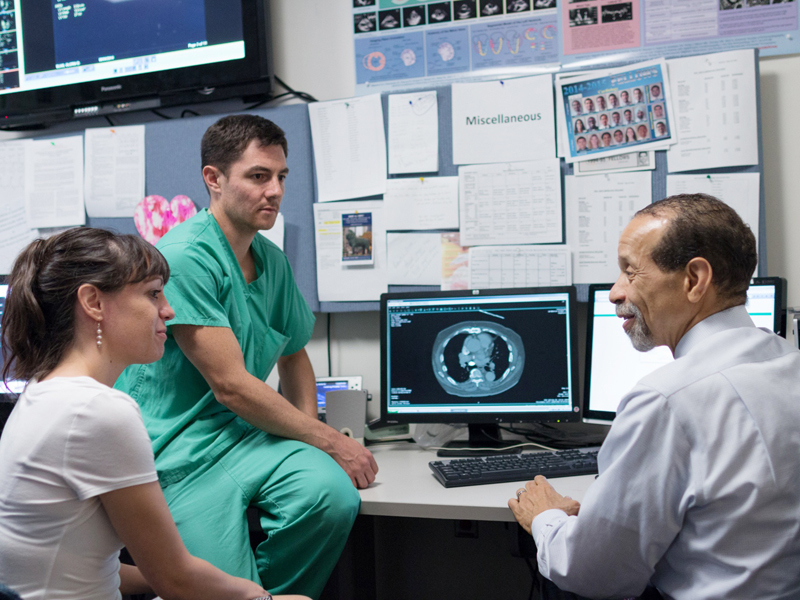 Our department is the academic home to more than 400 faculty, 80 fellows, 114 residents and 300-plus medical students who rotate through the department. We are all focused on inventing a better future for our patients, our community and our institution. 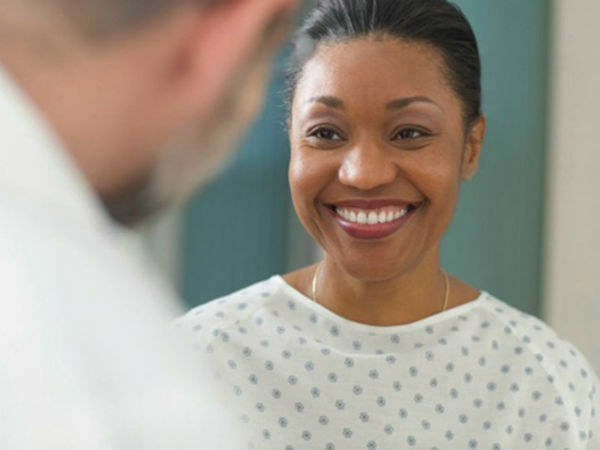 For instance, recognizing unmet community needs, we have developed new super-subspecialty programs like our cardio-oncology clinic and thyroid cancer clinic. We also realize that internal medicine trainees need to be prepared to practice medicine in a post-reform era. We have created opportunities for students and residents to use the latest technologies, practice the skills needed to successfully engage patients, collaborate with other practitioners, and lead quality improvement and safety projects.